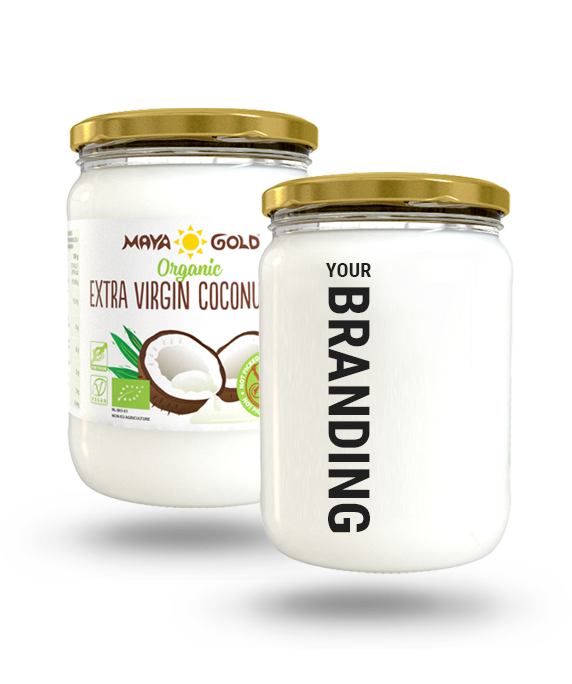 Private Label Solutions. Our products, your brand. Start your own organic brand! Over the years we have grown our scope of services beyond ingredient trade in order to cater to more of our clients’ needs. Today, our private label solutions are sold in grocery stores and retails of all sizes in over 40 different markets in Europe, The U.S. and Asia. 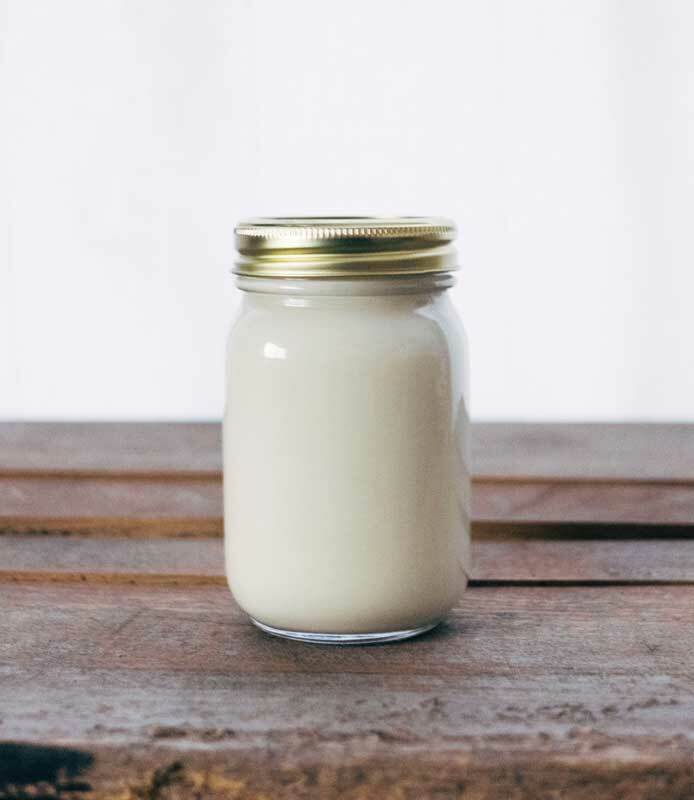 All ingredients from our bulk portfolio – all oils, syrups, seeds and powders – are also available packaged as private label products. We understand that entering a new market with a new product (or working with a new supplier) is a risk. 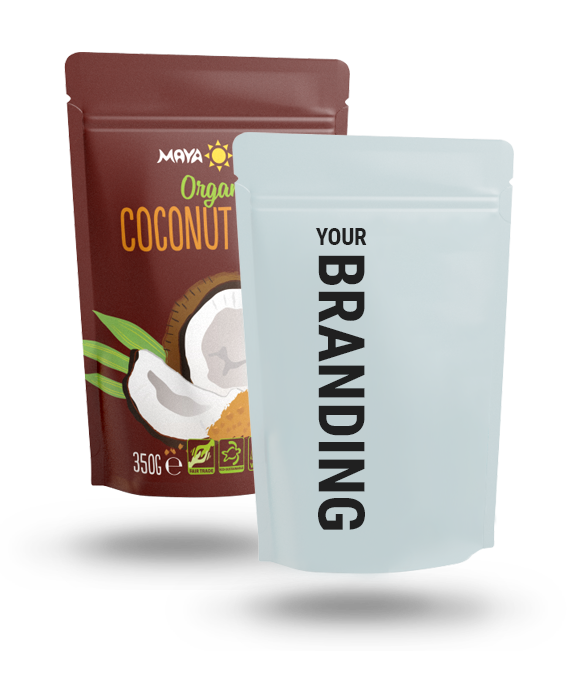 Maya Gold Trading keeps stock of a variety of packaging options, already available for nearly any retail-size products. Private label solutions are already possible at low minimum quantities. For retail at large volumes we offer extremely competitive pricing. Our sales representatives are happy to discuss the new products you want to market or the existing products we can help you improve your margins on. Our Sales Representatives help you all the way, from the original idea to the delivery to your facility. We want you and your business to succeed, and there is nothing we like more than help our customers bring their organic brand to the stores, and help to grow the business. 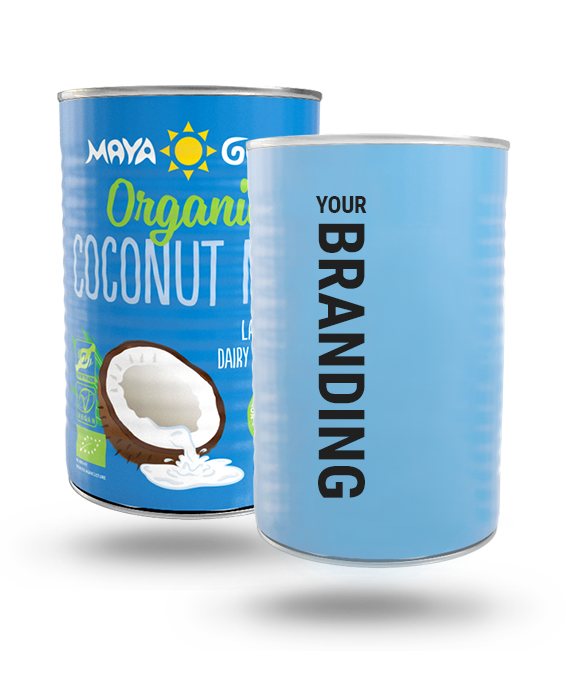 Whether you already have a brand identity, or still wondering where to start for your new organic brand, our Sales team will be happy to guide you all along to make your organic brand come to life. 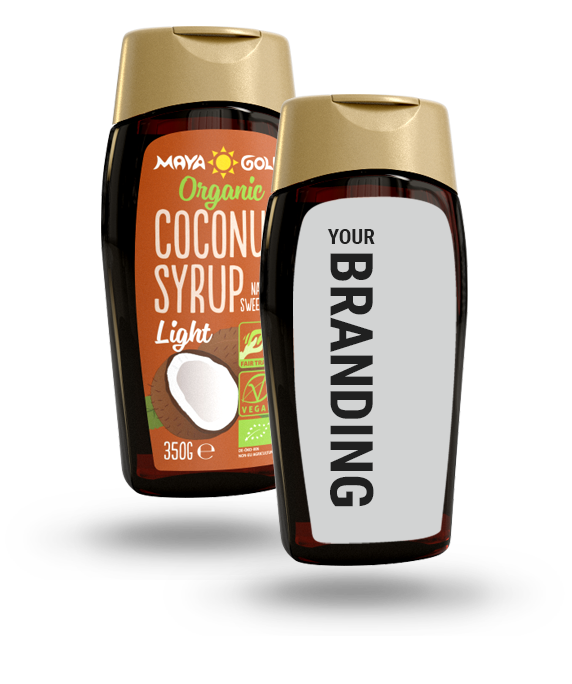 Maya Gold Trading offers flexible contract packaging services for all syrups, liquids, powders, and granulates. Our in-house semi-automated packaging machinery, can fill or package up to 20,000 units a day. We aim to delivery turn-key solutions to all our clients and move beyond just contract packaging. A lot of our packaging materials are stocked in-house which decreases lead-time and ultimately time-to-market which is ever so important. In contract packaging, flexibility is key and we understand that. All requests we take are ‘one-off’ type of deals and our sales team is well trained at helping you conceptualize new ideas or products. Want to learn more about us and our organic range of products, our initiatives or our brand? 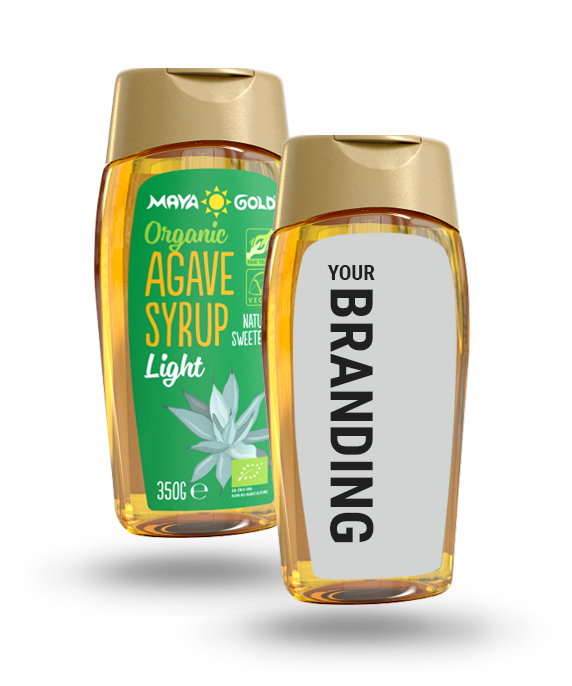 Please get in touch, let us show you why Maya Gold Trading, is the right solution for you and your organic product needs.